Former Royal Marine Andrew Trollope, from Swansea, is on the look-out for an enthusiastic kayaking partner to compete alongside him in the Devizes to Westminster International Canoe and Kayak Race later this year. 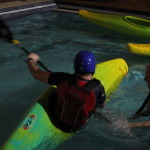 Andrew is using this event to raise money for charities supporting veterans and serving armed forces personnel suffering from Post-Traumatic Stress Disorder. 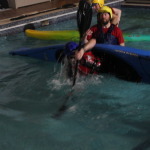 The Devizes to Westminster International Canoe and Kayak Race is held over the Easter weekend and starts in Devizes, Wiltshire, finishing just downstream of Westminster Bridge in central London, opposite the Houses of Parliament. 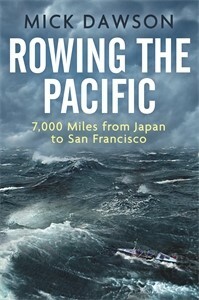 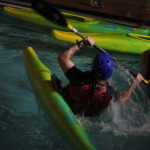 The race has been held annually over the Easter Weekend since 1948, and is a grueling challenge which will see the teams kayak 125 miles, with 77 portages. 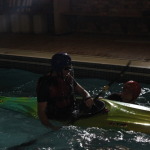 It is expected to take competitors over 30 hours to complete, finishing in Westminster on Easter Sunday Evening. 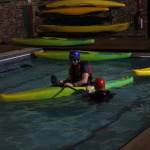 The first 52 miles are along the Kennet and Avon Canal to Reading, the next 55 miles are on the River Thames to Teddington. 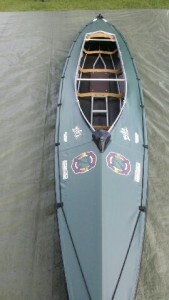 The final 17 mile section is on the tidal portion of the Thames. 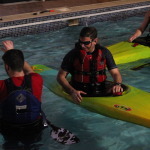 Ideally Andrew’s perfect partner for the race will be a recovering veteran (either physical injury or mental illness) or have a connection to the armed forces although this is not essential, and will have some kayaking experience and will be reasonably physically fit. 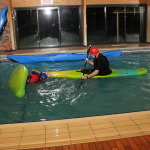 Living close to Swansea will also be advantageous as the pair will need to undertake some training in the lead up to the event. 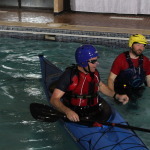 Andrew is competing in this event as part of the Cockleshell Endeavour project, and the entry fee for the Devizes to Westminster race has already by covered by the project. 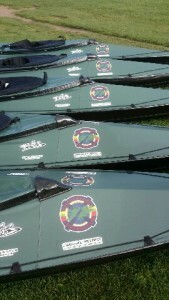 It is also supplying the Neris Valkure-2 type kayak that Andrew and his partner will be using to compete in the event. 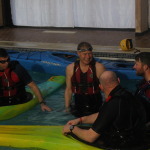 The Cockleshell Endeavour project is the brain child of former Royal Marine, Falklands veteran and ocean rower Mick Dawson fellow veteran and Steve Grenham, and is designed to support and raise money for veterans and serving armed forces personnel suffering from the effects of Post Traumatic Stress Disorder. 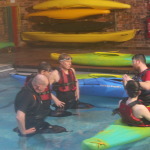 Mick and the Cockleshell Endeavour are supporting a number of veterans and serving armed forces personnel to either tackle their own PTSD or help others to do so through a series of kayaking events. The Cockleshell Endeavour will be covering the costs of entering the Devizes to Westminster. 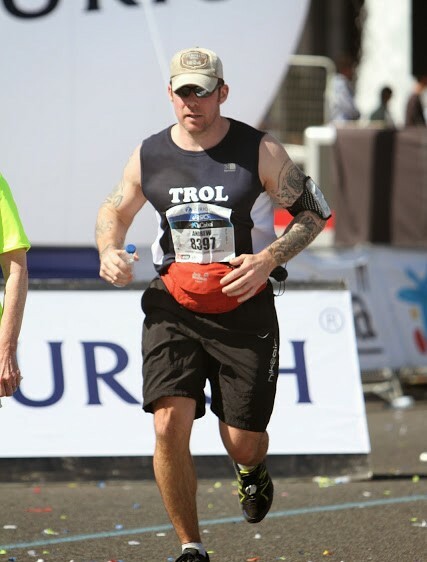 Andrew Trollope says: “As a former Royal Marine I am all too aware of the number of my fellow veterans who are affected by PTSD. 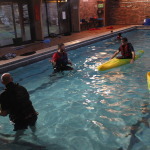 Competing in the Devizes to Westminster Race as part of the Cockleshell Endeavour project will help to raise awareness of this condition and also raise money for charities involved in supporting veterans.